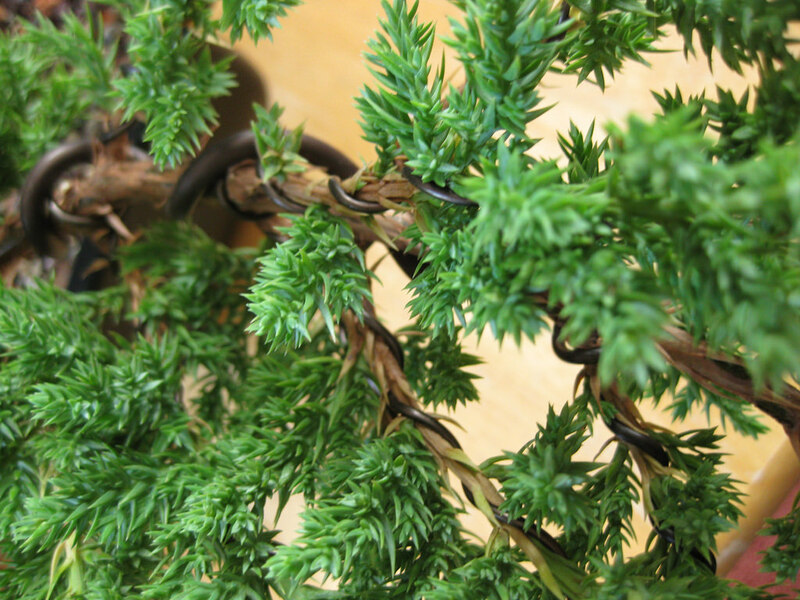 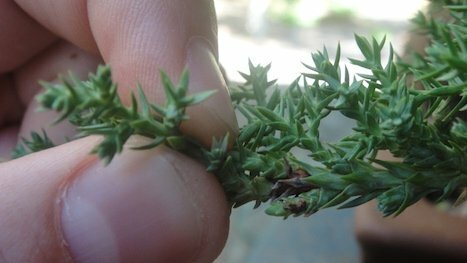 Buxus is the most popular evergreen shrub used for hedging. 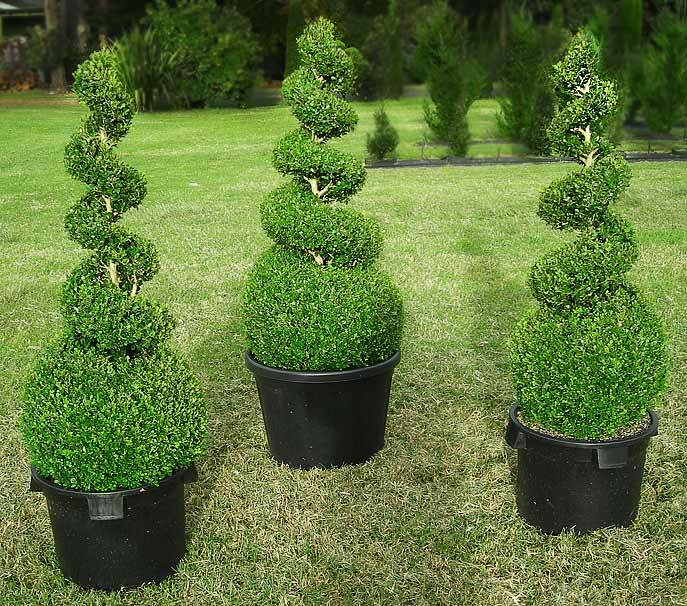 There are several varieties of Buxus to suit your plantingrequirements. Perfect for formal evergreen hedging, borders, topiary, screening and general garden planting.Excellent for pots and containers. 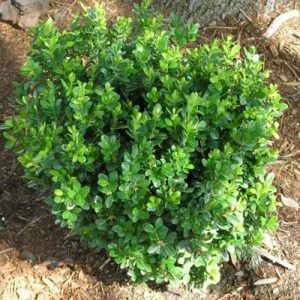 Most Buxus varieties are tolerant of a wide range of soil types and conditions. 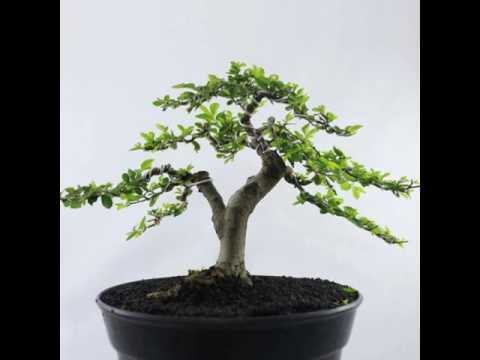 Ulmus parvifolia,Chinese elm or lacebark elm plant of age 10 year. 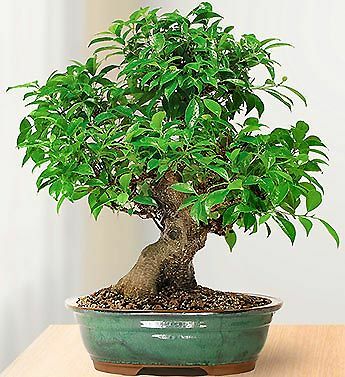 The ficus or fig is a tremendously popular bonsai tree species. 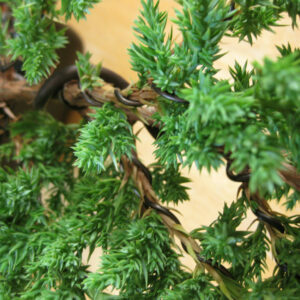 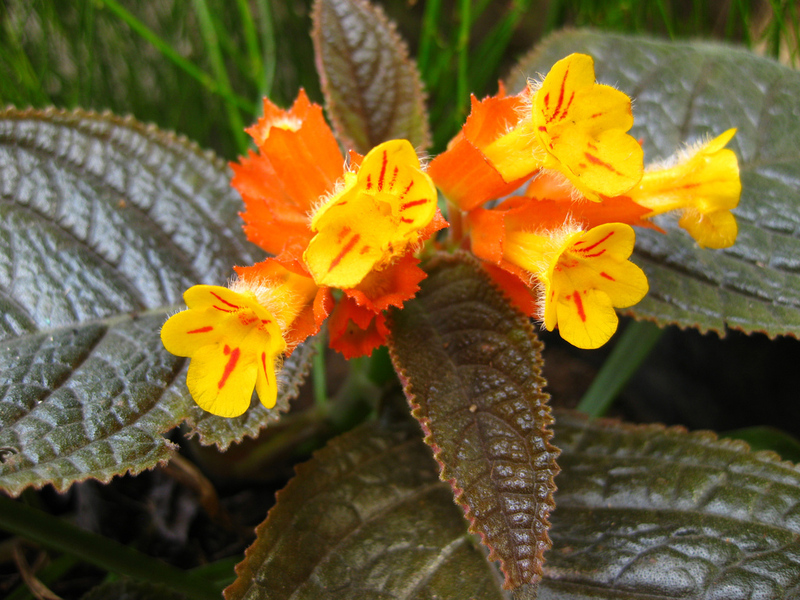 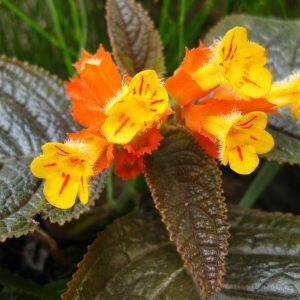 They are tolerant of low light conditions, overwatering, and beginner mistakes. 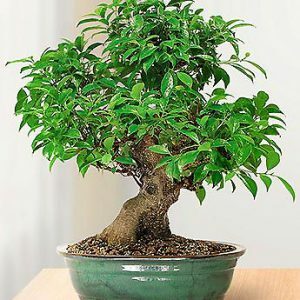 For these reasons it is often recommended as a beginner bonsai or indoor bonsai tree. 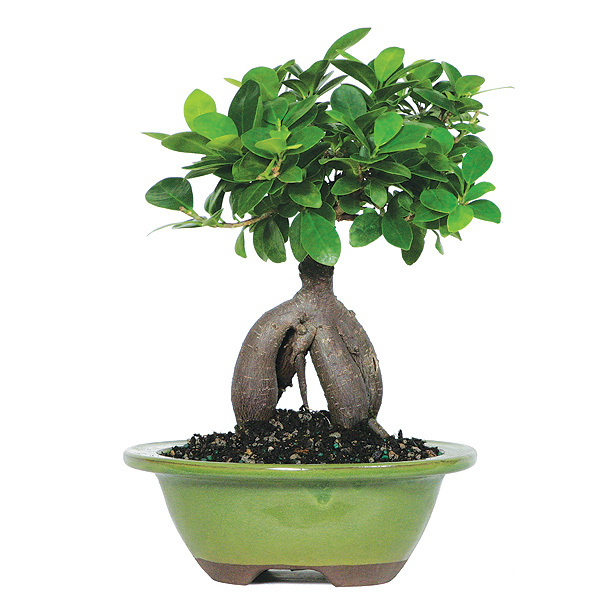 Other popular features include its interesting surface roots and aerial banyan roots that can develop and hang down from its lower branches. 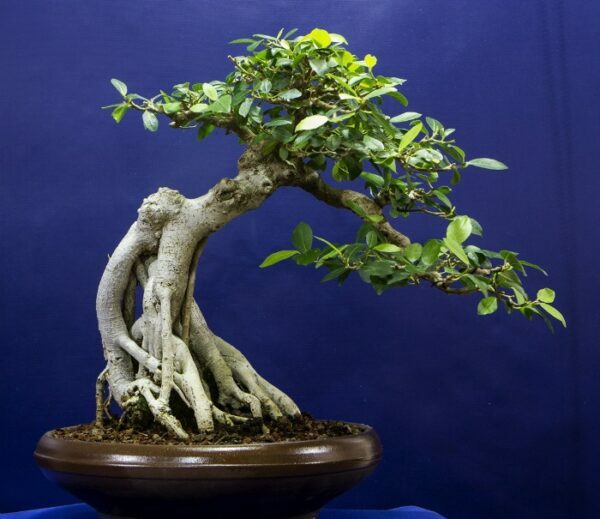 This is why they are so often used in root over rock styles. 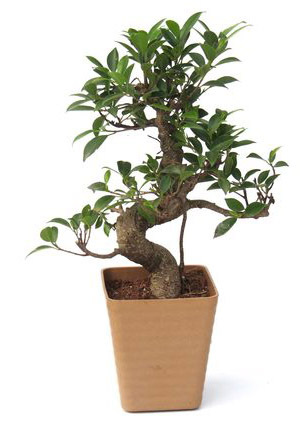 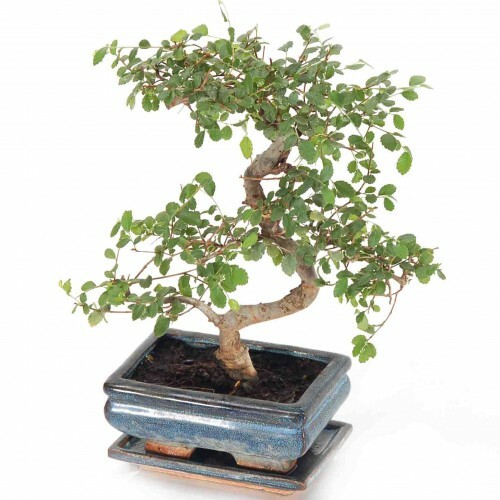 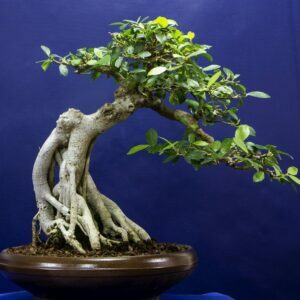 This article will go into more detail on how to care for ficus bonsai.